With insightful perspective from the bench, James C. Hauser skillfully presents a road map for success in residential landlord-tenant matters. Print Book :4 volumes, loose-leaf, updated 4 times a year. 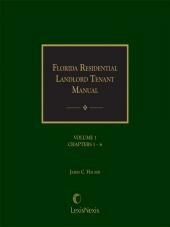 Maximize your efforts with this practice-oriented handbook for residential landlord-tenant matters. With insightful perspective from the bench, the author skillfully presents a road map for success in these proceedings. 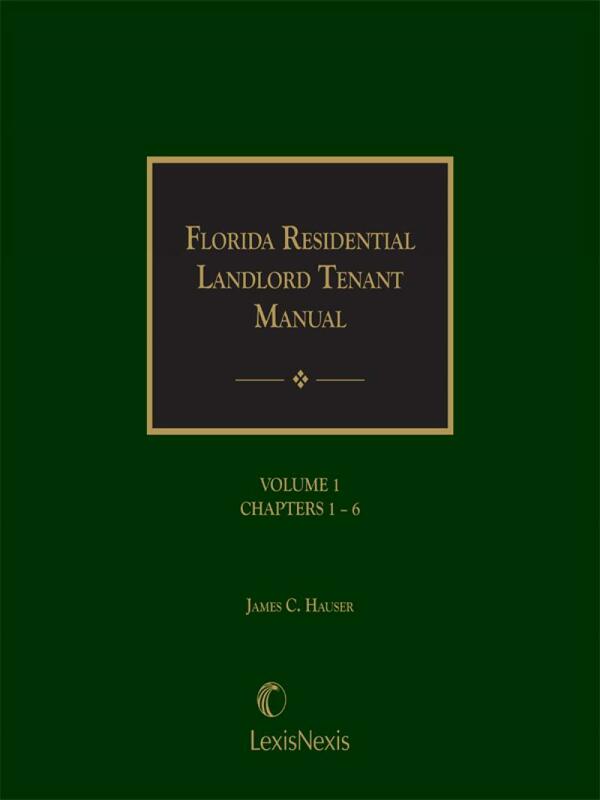 This manual supplies practical guidance for eviction procedures, non-payment of rent, breach of lease, termination of rental agreement, grievance hearings in public housing, deposits held by landlords, mobile homes, retaliatory eviction, burdens of proof, and evidentiary requirements. 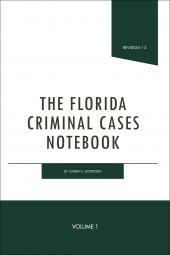 It also contains the only comprehensive analysis of the Florida Mobile Home Landlord-Tenant Act, and extensive coverage of attorneys' fees. 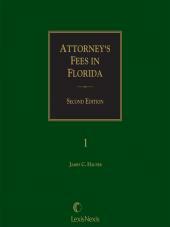 James C. Hauser is a recognized expert on attorney's fees in Florida. He is a frequent lecturer before the bench, Bar, and public on the important subject of attorney's fees. 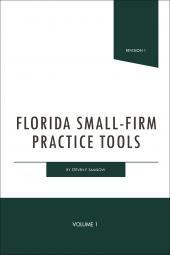 He also advises attorneys in a wide range of practice areas on complex attorney's fees issues. He had the honor of serving as a Circuit Court Judge for the Ninth Judicial Circuit of the State of Florida. Previously, he was County Judge in Orange County, in which capacity he was named Jurist of the Year by the Young Lawyers Division of the Florida Bar in 1989. He is a graduate of Boston University School of Law and the Wharton School of Finance at the University of Pennsylvania.